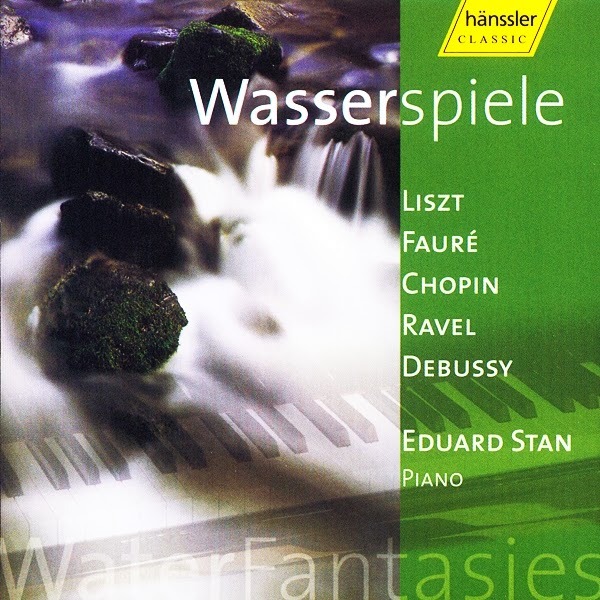 “This compilation of nature descriptions by means of the water element has been long overdue: Composers such as Liszt, Fauré, Chopin, Ravel or Debussy have written corresponding works, which the Romanian pianist Eduard Stan renders with a lot of atmosphere. Pianist Eduard Stan, a Transylvanian award-winner of various prizes, brings out the sounding stream most subtly. He succeeds in modelling sound values and moods, condensing them to extreme tensions despite his apparent lightness of playing. 1. Shinrabansyo (All Creation) by Synergy - from Taiko (15021) - 5'23"
2. Zangetsu (Waning Moon) by Masayuki Koga - from Eastwind (17067) - 11'01"
3. Daha (Pounding Wave) by James Ashley Franklin - previously unreleased - 5'21"
4. Haru no Umi (Spring Sea) by Tomoko Sunazaki - from Tegoto (17068) - 7'00"
5. Ise (The Sea of Ise) by James Newton - from Echo Canyon (13012) - 5'39"
6. The Wave by Synergy - from Matsuri (13081) - 6'44"
7. 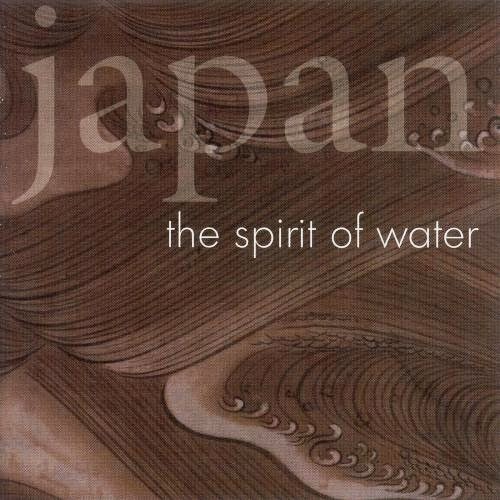 Mountain Stream by Honoka - from Water Spirits (13160) - 6'19"
Japan: The Spirit of Water is a superb exploration of Japanese tradition—the mastery of Japanese musics and spirit—emphasizing the link between the culture of Japan and the influence, or spirit, of water featuring both traditional and non-traditional techniques. In the realm of music, or the art of sound (ongaku) as it is termed in Japanese, the fascination with water is something which cuts across stylistic or historical boundaries: new developments proceeding from traditional forms provide new vehicles for the embodiment of, amongst other sentiments, the spirit of water. This embodiment may be explicitly programmatic in nature, the program then often containing elements of the human world as well as the non–human environment. A famous and popular piece of this kind is Haru no Umi (Spring Sea) from the early 20th century. Although originally scored for the common combination of koto and shakuhachi, many arrangements of this piece now exist, including some for western instruments. The image of this piece proved to be so powerful that Haru no Umi has achieved the status of a national heritage heard virtually everywhere in Japan on New Year's Day. 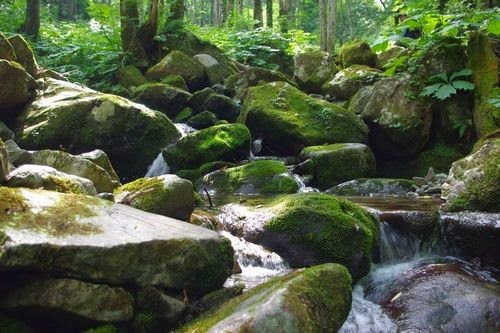 The combination of koto and shakuhachi, in recent times, has become a musical exploration drawing on the traditional style and extending them as reflected in Mountain Stream with its melodic and harmonic structure based on tradition with an improvised musical process which is not traditional. Japan is also the land of percussion sounds, the taiko. It appears in two of Japan's main dramatic forms, Nô and Kabuki, and is central to festival (matsuri) music as reflected in The Wave. Shinrabansyo (All Creation) combines taiko with shinobue (a Japanese transverse bamboo flute). Raintree stems from a Japanese composer trained in Western composition. Ise is a piece by a Western composer/performer who has assimilated Japanese influences into his playing of non–Japanese music and instruments. "THE WITCH MASTER" Cuco Valoy (singer, composer, arranger, producer) and his guitarist brother Martín began working as a duo (Los Ahijados, the Godsons) in the late '50s based on popular Cuban voice and guitar duos and trios of the time, many songs written by Cuco. 'Páginas Gloriosas' '65 ('Pages Of Glory'; available on Páginas Gloriosas, Adelante Soldados '94) was Cuco's patriotic hymn and the anthem of the short-lived 'constitutional revolution', suppressed by a military government helped by US Marines. 'I was young,' he says (now describing himself as apolitical); 'I identified with the impoverished and marginalized against the wealthy establishment in power ... but it was a long time ago.' (interviewed by Philip Sweeney in the Independent '93). They met leaders of the budding salsa boom in New York '71; Cuco formed a twelve-piece band '75 which he named both Los Virtuosos (the Virtuous) and La Tribu (the Tribe), changed to Nueva Tribu (New Tribe) when new members were added mid-'80s. The lineup included lead and chorus voices, rhythm section and a changing front line of one or two saxophones, two or three trumpets and frequently one trombone; personnel including the splendid vocalist Henry García (mid-'70s to mid-'80s), Martín on bass, and two of Cuco's 14 sons: Marcos Antonio Valoy (sometimes on trombone) and Ramón Orlando (Valoy, piano, musical director, arranger, composer, chorus singer). Ramón left mid-'80s and became a major Dominican star. 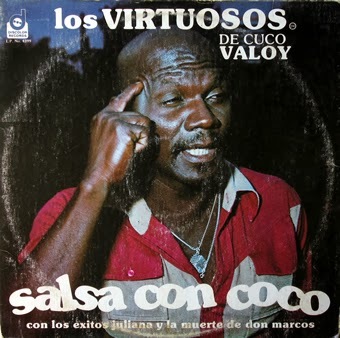 Until then, Valoy featured a variety of salsa and merengue (the DR's predominate dance form) but then deviated from this rule on albums that were largely or totally merengue. Lots of his best material was scattered through albums on the Discolor and Kubaney labels '75-83, later compiled on the Kubaney CD collections: Sonero, El Brujo (Volumen 2), 20 Exitos De Los Ahijados (with Los Ahijados), La Salsa De Cuco Valoy -- 15 Exitos, Salsa Con Coco, Bien Sobao, Sonero Mayor and Cuco y Martín Valoy (with Los Ahijados) '87-94; annoyingly, just to confuse things, the '92 compilations Salsa Con Coco and Bien Sobao have the same titles and cover artwork as Valoy's '78 and '82 releases. His key albums on Discolor were Salsa Con Coco '78, Tremenda Salsa '78 (aka Cuco Valoy y su Tribu en Curazao), Arrollando '79 and Tiza! '80, the latter including what Sweeney described as the 'superbly melodramatic salsa thriller' 'Mendigo de Amor' ('Beggar Of Love'). Cuco recorded for small firms '83-7, returning to Kubaney '88; treasures lurking among the mid-'80s albums include Cuco Valoy y su Tribu '84 on his own CVR label, Mejor Que Nunca '85 and Con Sabor del Tropico '86, both on Team. He made a substantial return to salsa on A Petición Popular Salsa '89, which was entirely arranged by Isidro Infante. Cuco reunited with Ramón on La Gran Obra Musical De Cuco Valoy '91 on J&N/Fuga Records; Infante was co-musical director, co-arranger and keyboardist on Valoy's last album on J&N, El Que Sabe! '92 and as co-arranger on Sabroso '93, his first on AVL. On Sabroso he returned to his first love, old Cuban songs; he told Sweeney it was the music he felt most deeply. Cuco settled in New Jersey '91, and with his Nueva Tribu was doing three to four gigs a week across North and South America in '93. Many of Cuco's more than 300 songs are about women, such as his monster hit 'Juliana' from Salsa Con Coco '78; 'I find it easy to write songs on the bitterness of love gone wrong because it's a part of the everyday life of ordinary people -- everybody recognizes it.' He acquired a nickname and an association with the Afro-Christian voodoo cult of santería with his merengue hit 'El Brujo' '77 ('The Wizard' from El Brujo '76, aka Corre, Policia, Corre! ): a woman with a wayward husband uses a potion to bring him back. UK disc jockey Tomek decided '91 that Cuco really was a wizard, in 'his mastery of all elements of the Cuban-Dominican expression, ''merensalsa''. 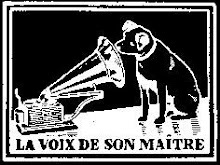 The immaculate swing of his band is informed by arrangements which never sacrifice the bittersweet diasporic tradition for specious modernism...' Further albums: Las Mujeres Calientes: Bachata, Merengue y Son '94 and Selección de Merengues '95 on AVL, Merengues Bombon '95 and Salsa Con Valoy '96 (compiles salsa tracks from '91-3 albums) on Mr Imperio.In 1997 DE VUELTA AL SON in 1998 A DOS TIEMPOS with Rmm in 2005 with kubaney INCTACTOand his new hit La Piedra and "Merengues Clasicos" is on digital store 2009. 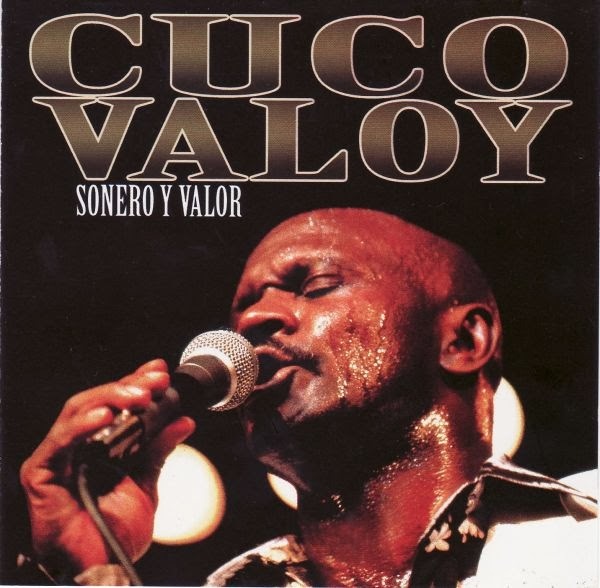 In a career beginning in the 1950s and continuing into the present day, Cuco Valoy has known success singing son, salsa, merengue, bachata and bolero, in addition to playing and singing Afro-Dominican folk styles like palo. Not only has Valoy’s career run the gamut of Dominican musical forms, he has also seen the music from the vantage point of singer, percussionist, guitarist, producer, and even on-air disc jockey. Known chiefly as a vocalist, Valoy recorded both the rhythm guitar and the bongo for the son duo Los Ahijados which he fronted with his brother Martin, and often played piano or bass on his later merengue recordings. Many of the early merengues de guitarra recorded by bachateros like Edilio Paredes and Ramon Cordero featured Valoy on tambora. As a producer he worked with pioneering musicians like Bernardo Ortiz and Antonio Gomez Salcedo, and he was recognized by no less a figure than Radio Guarachita founder Radhames Aracena as having been the first radio disc jockey in the Dominican Republic to play bachata on the air. 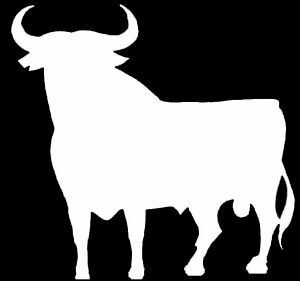 Valoy was born in 1937 in Mano Guayabo, near the capital of Santo Domingo. The Dominican Republic is home to a thriving culture of soneros, from Santiago to the capital, and Valoy grew up in the middle of it. Cuco’s father wanted his sons to be professional musicians, and though only a carpenter of humble means, he had Cuco study music at El Conservatorio Nacional de Música de la República . 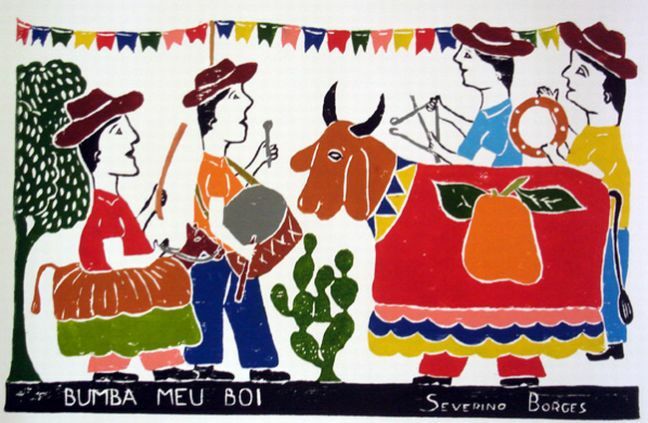 Cuco’s professional career started in the late 1950s with Los Ahijados ( The god-children), a traditional son group he formed with his brother Martin and named in response to the great Cuban duo Los Compadres (The Godfathers). Without a doubt the most commercially successful Dominican soneros ever, Los Ahijados enjoyed hit after hit until Valoy turned to salsa and orchestra merengue in the early 1970s. Cuban music exports dried up after the arrival of Fidel Castro in 1959. Inversely, in 1961, three decades of restrictions on Dominican music were lifted with the demise of dictator Rafael Trujillo. For Dominican son lovers, Los Ahijados filled the vacuum left by the silence from Cuba. Valoy was conscious of this, and in many of his songs he makes references to the great Cuban soneros of the past, artists like Miguel Matamoros and Antonio Machín. Some of the duo’s most memorable songs, like “Vaiven” and “El paso de la jaiva” have become standards in the international son repertoire.